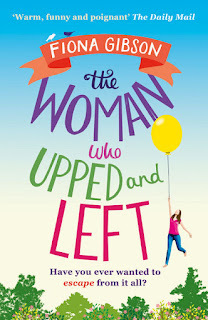 Today is my stop on the blog tour for Fiona Gibson's latest novel, The Woman Who Upped and Left and I've something a little different for you today. 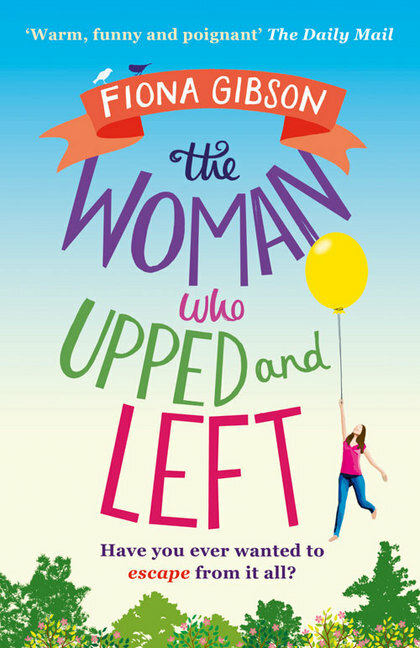 Audrey is often seized by the urge to walk out of her house without looking back – but she can’t possibly do that. She is a single parent. She is needed. She has a job, a home, responsibilities…and a slothful teenage son’s pants to pick up. When Helena emailed asking if I wanted to be part of this tour, it didn't even take me seconds to think about it - any excuse to make cakes eh? Here are my Madeleines which is just one of the recipes mentioned within the books - which I am half way through so my review will follow shortly. They were really easy to make! The only tweak I made to these was using only 1/2 the lemon juice as we aren't the biggest fans of lemon in the house hold - that said the flavour still came through nicely. 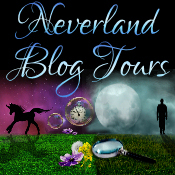 Don't forget to check out the other bloggers on the tour to see what they are up to! 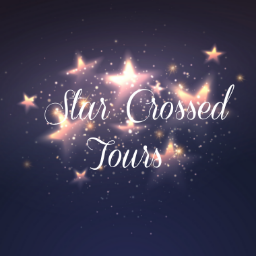 50% Discount from Feature Corner. They provide freelance graphic design services.